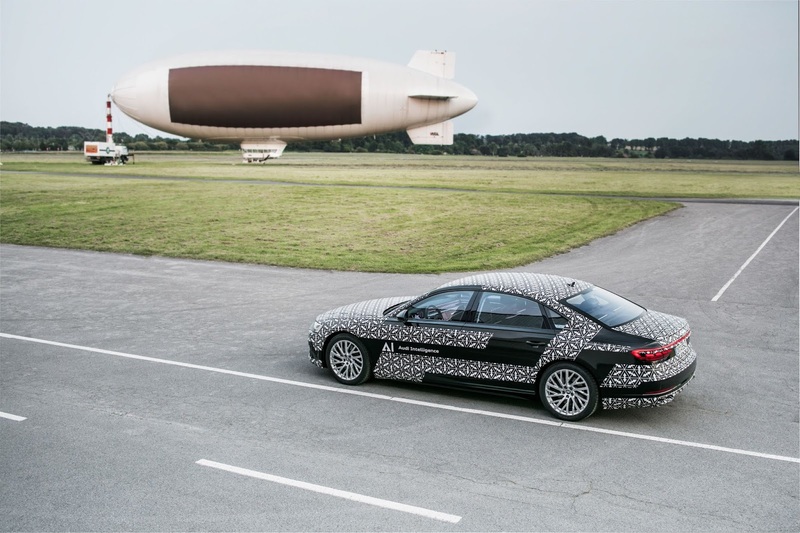 Audi said Tuesday it will put in €14 billion ($15.95 billion) into development of electric mobility, digitalization and autonomous driving services from 2019 through 2023 to grab surety of the future. 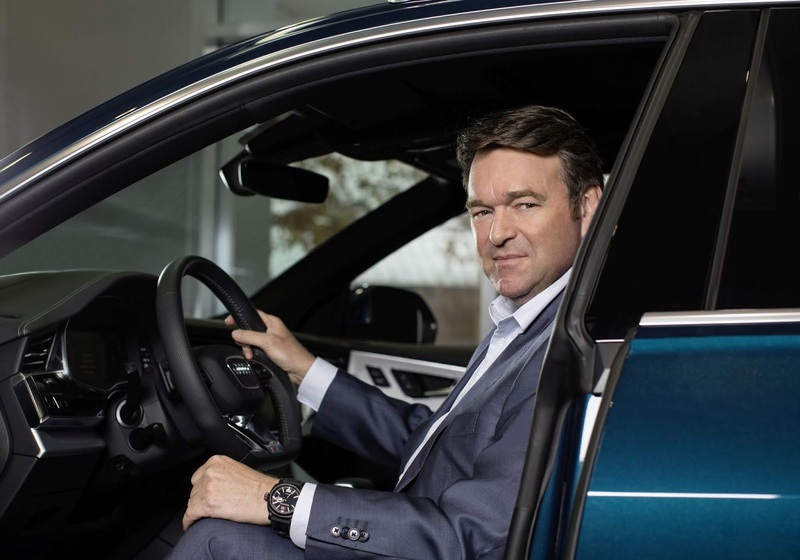 “We are systematically moving towards electric mobility and are consistently prioritizing future topics” Audi interim CEO Bram Schot said. 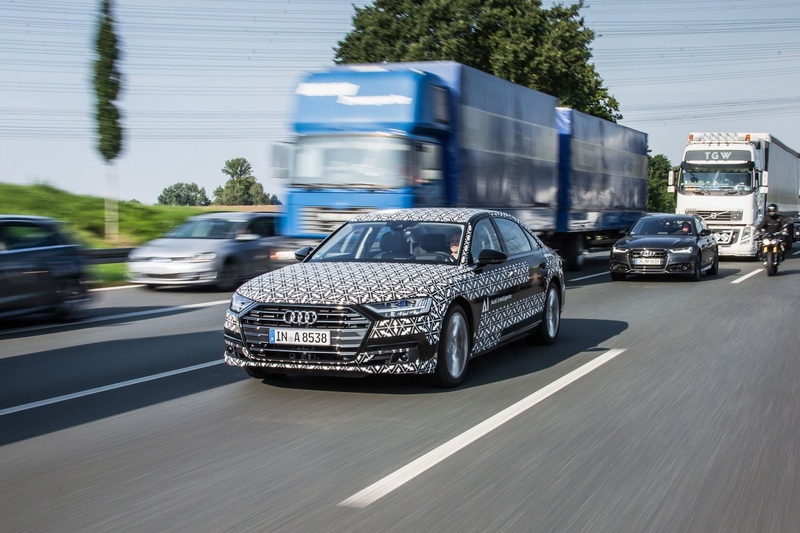 These planned investments will also cover property, plant and equipment as well as research and development costs and will bring Audi's total projected expenditure for the planned period of the next five years to €40 billion. Audi will launch numerous electric vehicles in coming years and by 2025 plans to offer 20 electrified models, about half of which will feature all-electric driver systems. At the same time, it's also taking on the digitalization of its automobiles and plants and expanding its business model to include new digital services like “functions on demand”. For this effort, The auto brand is working with Volkswagen owned brand Porsche to develop a “premium architecture electrification (PPE)” for large electric vehicles and with its parent Volkswagen on a “modular electric drive kit (MEB)”. Audi is rolling out what it dubs as the Audi Transformation Plan which will see it already generate positive earnings effects of more than €1 billion this year and more in coming years to keep up with high advance expenditure related to this large investment. The plan is also aimed at reducing complexity, systematically utilizing synergies, and identifying and discontinuing activities not relevant to its customers.